Need this. I have recently moved to a new hosting (https://www.cloudways.com/en/laravel-hosting.php ). They have their Let's Encrypt free ssl but I already have a paid certificate with few. It has few months left so i want to utilize it completely. Any guide on how to configure the ssl? RE: Memcached: Class "Memcached" not found. I was able to connect October with the database using MySQL dashboard in the web hosting for PHP platform I am using. 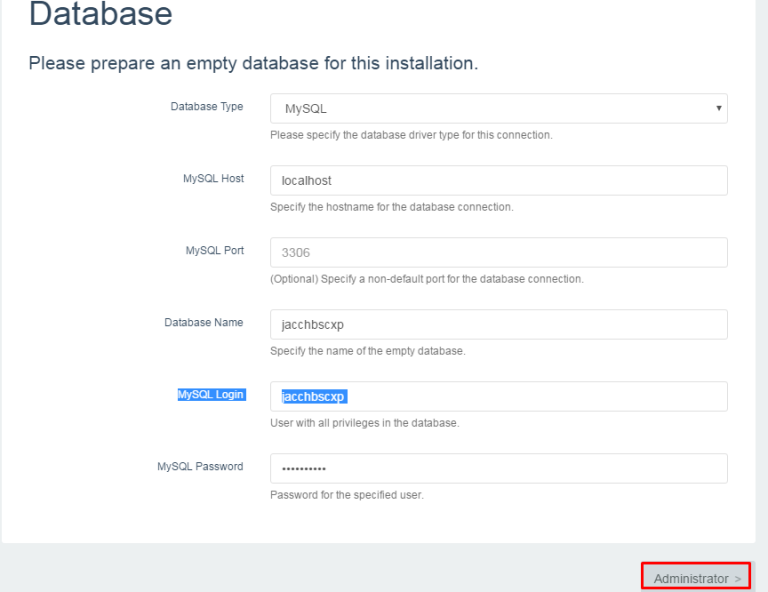 You can install some mysql database manager. That should make it easy for you. @zerociudo Instead of Heroku, I would recommend you to deploy and host Laravel app through Cloudways platform, where you can host Laravel in one click and deploy laravel to server through integrated Git feature. You can use middleware class to enable force https redirect. You can follow this tutorial on Laravel https guide to know how to do it. I think you have not configured your unit testing correctly. I found this great guide on Laravel unit testing that explains the two methods of doing it. You can either do it using PHPUnit or Laravel test helpers. Using test helpers is the easiest and simplest of way of unit testing your code in laravel. RE: Is there an easier way launch from my project from laragon local host to some public host? @rb557 I don't know why you found it difficult to install Laravel. If you have ssh access, you can easily install it on your server using composer command. Some providers already have composer installed. Therefore, if you are hosting laravel project with such providers, you only have to use a single composer command to install Laravel. Otherwise, you have to first install composer then install laravel.